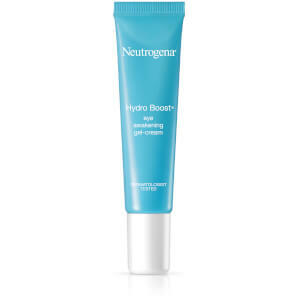 Introducing Hydro Boost® Gel-Cream, a unique moisturiser with a light texture and the long lasting., intense nourishing power of a cream, that absorbs instantly and keeps skin hydrated all day. 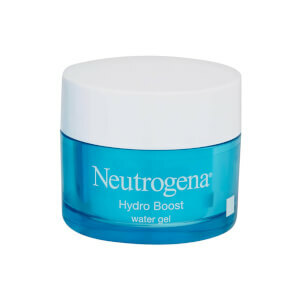 The formula contains Hyaluronic acid which is naturally found in the skin and its innovative Continuous Release System helps to replenish the epidermis with a boost of hydration and protects the skin barrier and continuously releases moisture all day. Skin is smooth, supple and renewed. [PR-016936], Aqua, Dimethicone, Glycerin, Cetearyl Olivate, Sodium Hyaluronate, Dimethicone/Vinyl Dimethicone Crosspolymer, Ethylhexylglycerin, Dimethiconol, Synthetic Beeswax, Sorbitan Olivate, Laureth-7, C12-14 Pareth-12, Polyacrylamide, Dimethicone Crosspolymer, Carbomer, C13-14 Isoparaffin, Sodium Hydroxide, Phenoxyethanol, Chlorphenesin, Methylparaben, Benzoic Acid. I have very sensitive skin that reacts and breaks out easily- this is fabulous. I bought this for the first time in June 2017 and I loved it as soon as I first used it. I bought this moisturiser as I have eczema and it had flared up really badly. 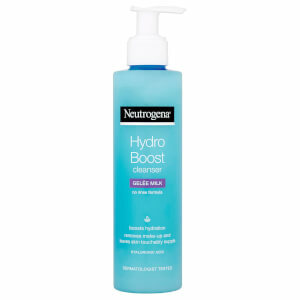 I used to use the Clinique Moisture Surge Extended Thirst Relief which set me back £34 a tub and was beginning to grudge paying such a hefty amount for a moisturiser so I bought this on sale for £6.49 from £13 from superdrug, which is a £27.51 price difference. I put it on the night I bought it and when I woke up my eczema was completely gone. This moisturiser is a proper miracle, and also bearing in mind I have sensitive skin this didn't flare up a reaction. A little goes a long way with this product, in fact so much so that my first tub lasted me until December 2017 I have just repurchased this and I will continue to do so. I bought this product after trying a sample enclosed in a magazine. I have used many different expensive facial moisturizing products over many years. Without doubt I shall continue to use this gel-cream. After using the gel and prior to applying my foundation for some weeks now my skin texture has improved and has proved to be the best product I have ever found which provides a fabulous base for foundation make-up. It is non greasy and keeps my facial make-up stable and looking good throughout the entire day. This is a lovely product. Pleasant scent and texture and it leaves skin soft and plumped. It is easily absorbed. This gives me the best skin of my life. My make-up goes on smoother than it ever has and my skin looks flawless. I was given a sample of the from bzzagent. I absolutely love this product it leaves my skin so soft and fresh and last all day without having to reapply. 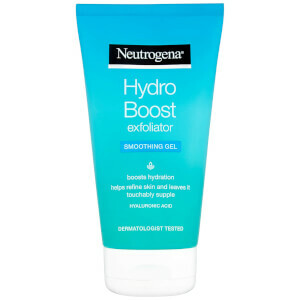 I must say its the best moisturiser I have used and I have normally got dry skin, but not now.